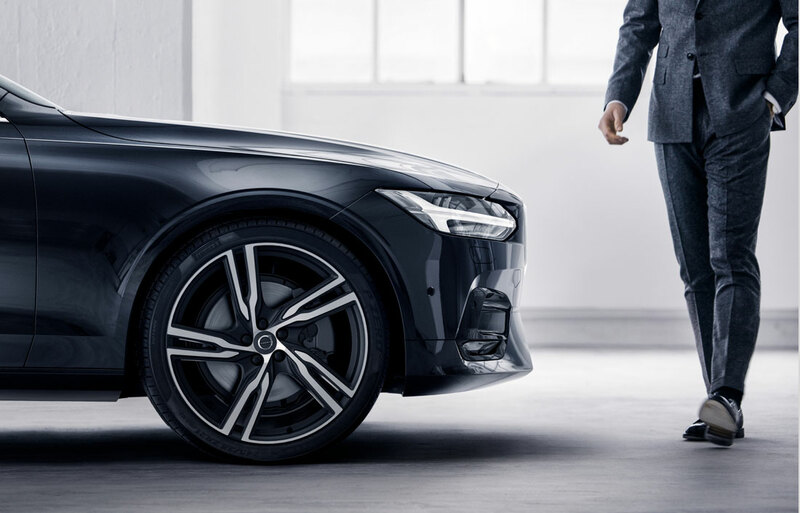 We make the dream of owning a new Volvo in the greater Pittsburgh, PA area come true with an award-winning lineup of new 2019 Volvo and used luxury cars, auto-financing, and an expert team of auto repair specialists dedicated to using only Volvo parts. Don't miss our new vehicle specials! We love to find new ways to help our greater Pittsburgh area customers save! If buying a luxurious vehicle is on your agenda, plan a visit to our Greensburg showroom and explore our entire new Volvo inventory firsthand. 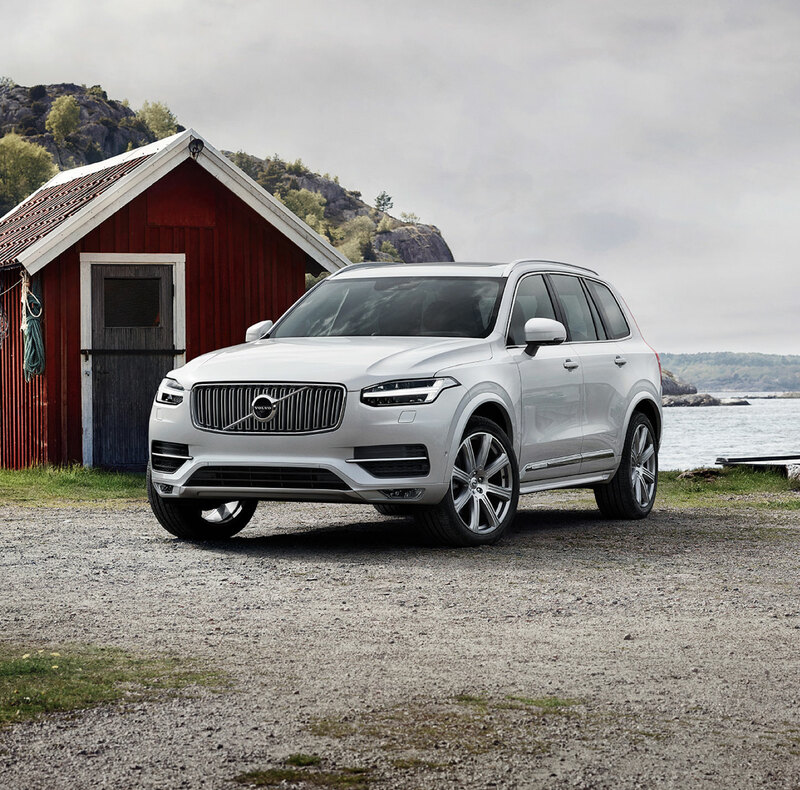 Among your peers' personal favorites are the new 2018-2019 Volvo S60, XC60, XC90, XC40 and S90 models. Just be forewarned, only a few minutes with the brands' signature comforts and advanced technologies have proven long enough to convert drivers into loyal enthusiasts. Of course, Star Volvo also has an extensive assortment of well-maintained used luxury cars in Greensburg. These include Volvo models, as well as those made by other reputable automakers. If you find it here, you know it's backed by integrity. Our friendly staff is well-versed in helping drivers of all financial abilities discover the best car loan and Volvo lease options available. Whether you're a first time car-buyer, or you have years of experience under your belt, Star Volvo can help all Somerset PA, Ligonier PA, Murrysville PA, and Pittsburgh drivers achieve the ideal auto financing options. That means you can focus about what's really important: that shiny new or pre-owned vehicle. Our commitment to providing excellence customer service doesn't end when you sign the paperwork. Rather, we have an in-house state-of-the-art Volvo service center to ensure you have nothing but a love-love relationship with your new Volvo. From oil changes to tire rotations - we do it all; so that you don't have to. If you're a car enthusiast who likes to make the repairs yourself, we certainly won't stand in your way. 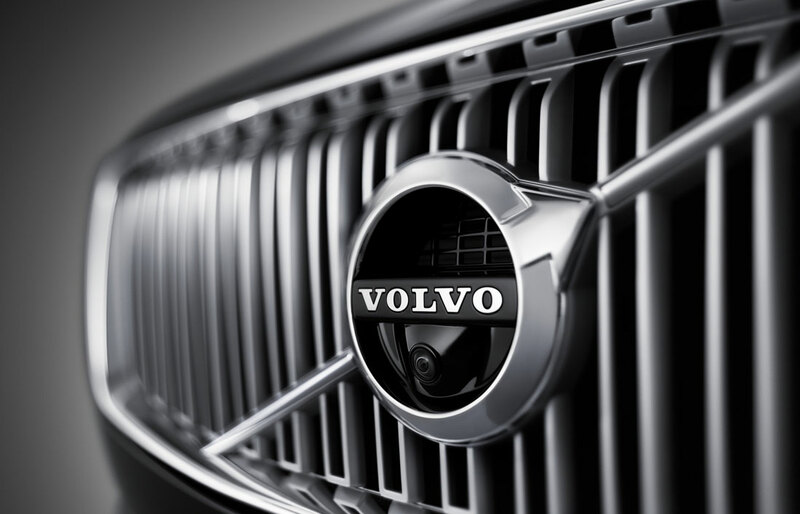 We will help you find the right certified Volvo parts required for your project. Using genuine parts is an easy way to avoid regret. Plus, ordering the part is as easy as a few clicks with our convenient online parts order form. Star Volvo doesn't expect you to simply take our word that we offer excellent service, however. Sometimes, seeing truly is believing. That's why we invite you to visit us at 5200 State Route 30 Greensburg, Pennsylvania at your earliest convenience.